It really doesn’t feel like that long ago that people (not runners) started taking a craft knife to their Ultra Boosts and removing the cage. 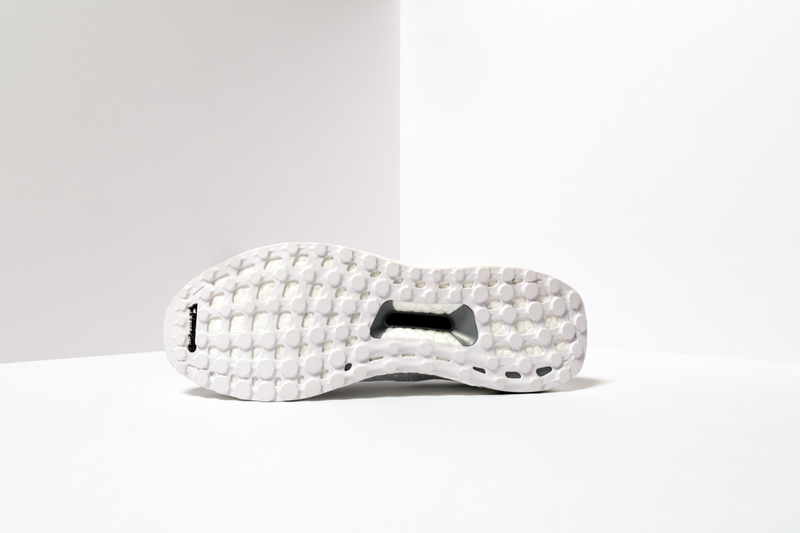 Before long people had branded it the Ultra Boost Uncaged and it became a “thing” that went well beyond the Ultra Boost, often happening on certain NMD models, and usually no where near as nice as an Ultra Boost. Now, it’s not everyone’s thing. Personally, I’m a big fan of the cage on an Ultra Boost, but I can appreciate that it works without it also. 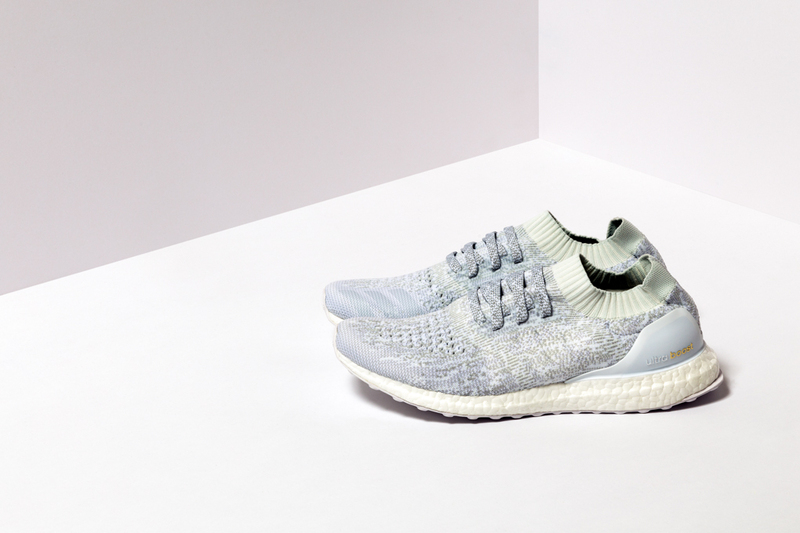 HYPEBEAST were quick to release an official uncaged Ultra Boost in collaboration with adidas for their 10th anniversary at the end of 2015, purely as a lifestyle product. 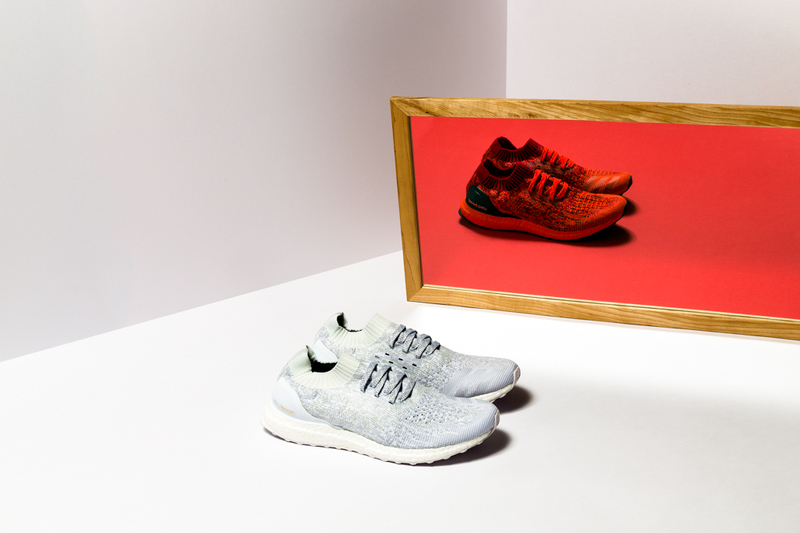 Well it wasn’t just to style people who paid attention to the grass roots movement of uncaging the Ultra Boost – the running team who birthed the shoe in the first place were fans also, but they couldn’t ignore that removing the cage alters the original shoes performance ability. 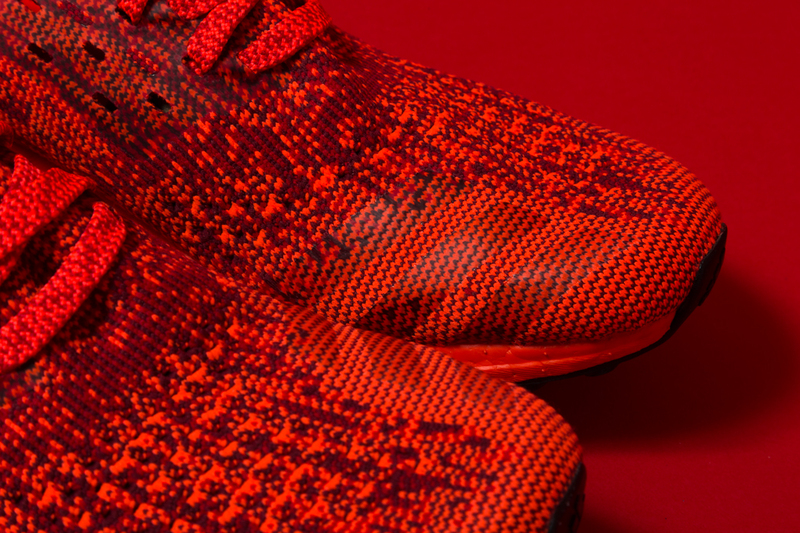 So, here we have it, the Ultra Boost Uncaged for performance. Now you can run without the cage, without sacrificing stability and performance. Also, to go back to a style tip, this pack sees the first official “coloured” Boost. Another consumer-led movement started by people painting the boost midsoles, or so it would appear. 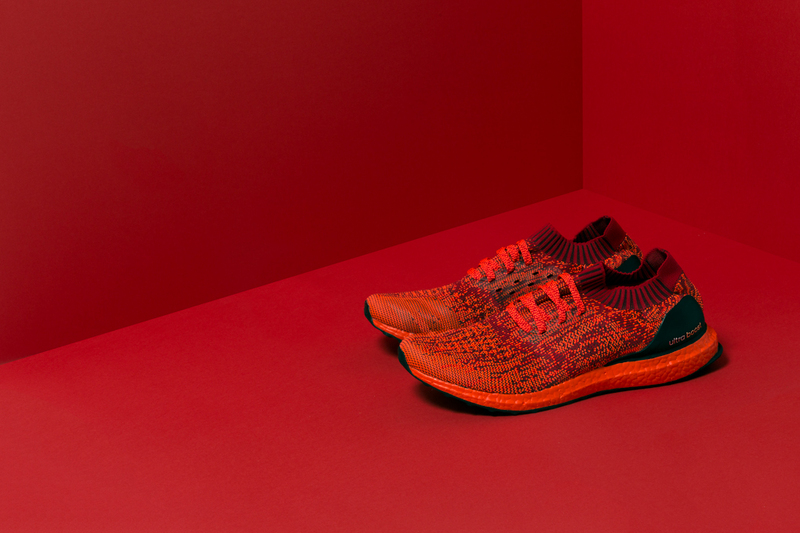 Having spoken to Ben when the first Energy Boost shoes hit the market, I know that adidas have been exploring how to colour Boost for years already. 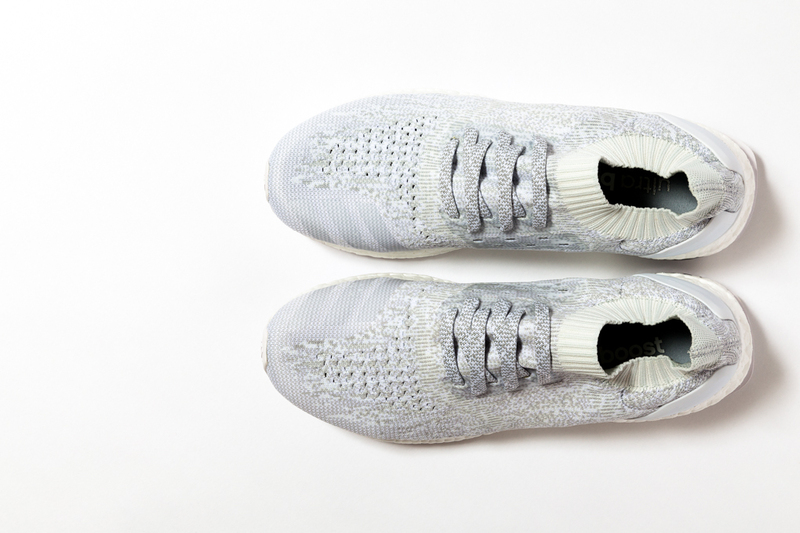 Seems like they still haven’t cracked it, as the Boost on these is painted, evident by the white Boost visible through the webbed outsole. I’ve quickly grown to like the white boost that pops under the red colourway (and Black, but we don’t have that one). 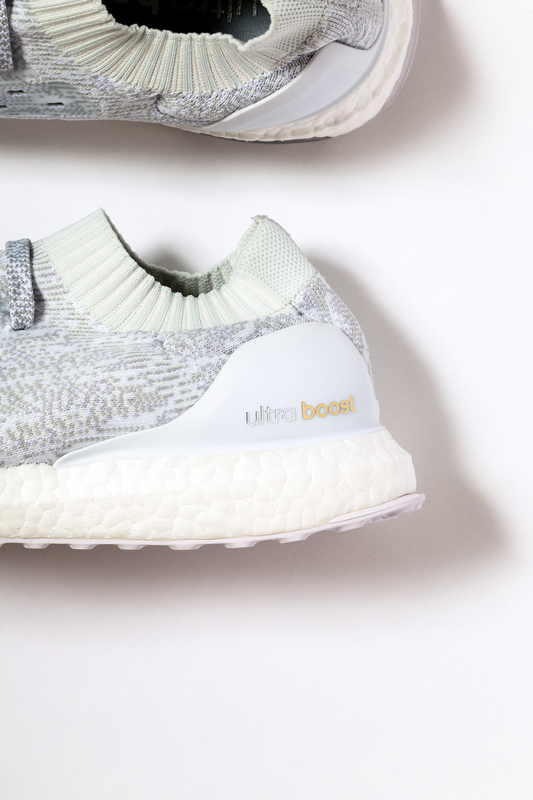 It’ll be interesting to see if this performance designed Ultra Boost Uncaged gets the same amount of love as an uncaged Ultra Boost (the OG one) from the lifestyle market. 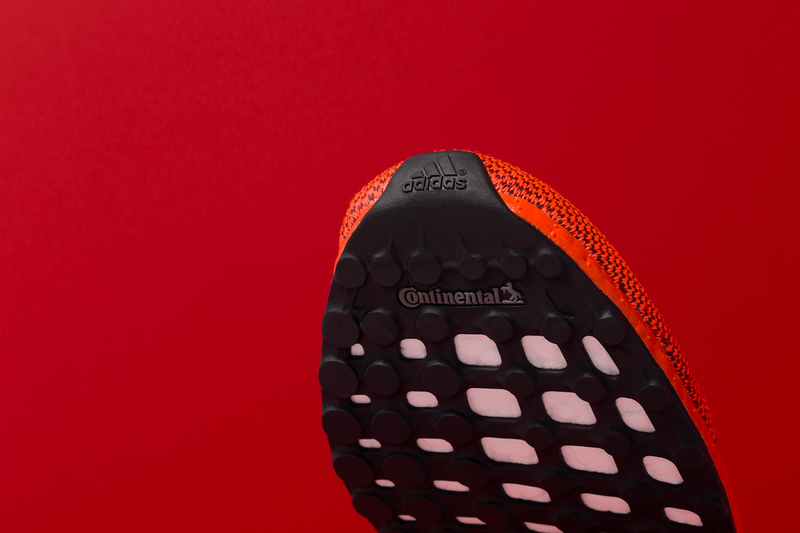 In honesty, bits of it aren’t as good, but then bits of it are better, and it also brings some entirely new bits to the table that are amazing design details such as the additional lace holes on the medial side of the shoe along with those tonal three stripes. 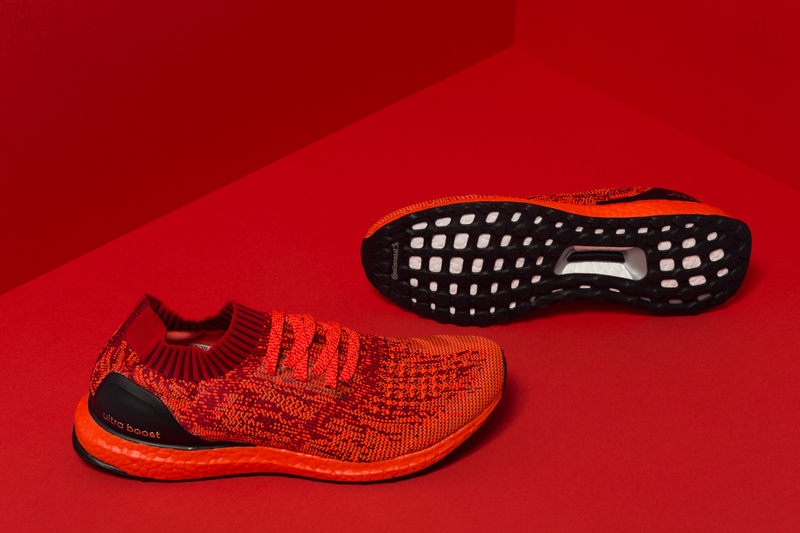 These all new adidas Ultra Boost Uncaged, along with an all black rendition, hit adidas.co.uk/ultraboost with a price tag of £139.95 on July 16th but don’t expect them to hang around for long at all.